Internationally published and three times winner in, "The British Picture Editor's Awards", winner of major press awards including, "Royal Photographer of the Year". 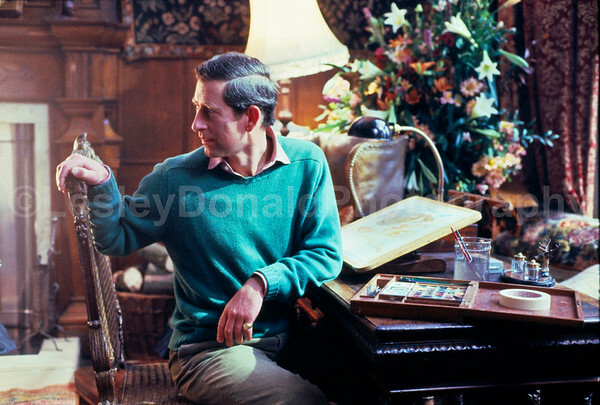 With an extensive portfolio of Prince Charles and his family, Lesley worked closely with the Prince of Wales during the years 1989-96 on private projects and televised documentaries. 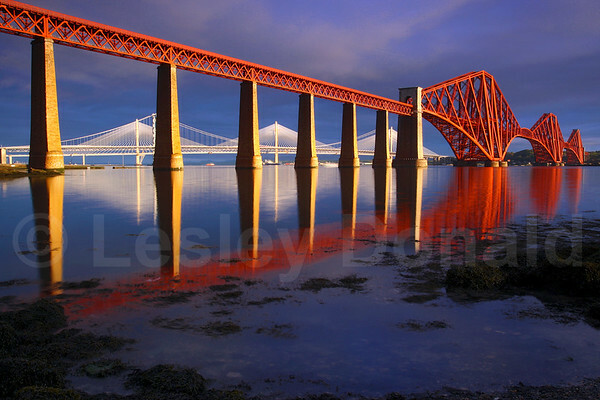 A former London BBC staff photographer now working in Scotland, Lesley's work has been published in Magazines and Newspapers worldwide, titles include: Time, Hello, Country Living, Private Eye, Paris Match, Point de Vue. Majesty, Vogue, National Daily & Sunday U.K. Titles. Film and Television stills shot for BBC, Central TV, Granada, S4C, STV and America's ABC.